This week I have a sweet treat for all you readers! 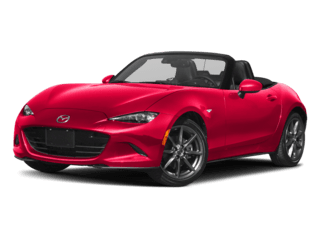 Our May specials are in and they are worth taking a test drive over. Check out the specials below and schedule a test drive online or stop by our showroom to discuss further! 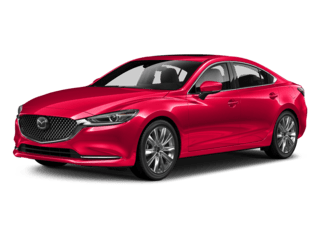 The 2018 Mazda 6 Sport is the perfect sedan to get you through those city streets. Lease one for $169 a month or buy at 0.9% APR for 63 months. * You’ll love the Bluetooth, backup camera, and advanced features this sedan has to offer. 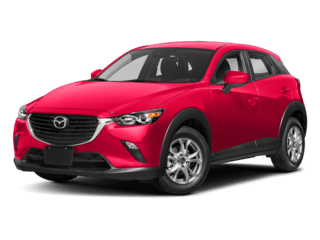 My personal favorite, the 2018 Mazda CX-3 Sport AWD is offered at $149 a month for a lease deal or choose to buy at 0% APR for 63 months. 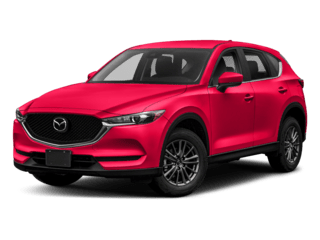 * This crossover is more than capable to be your guide on any road you choose plus, with Mazda Connect™ Infotainment System, you can sit back and enjoy the ride. Sometimes you need a little extra room for the family and everything that comes with it. 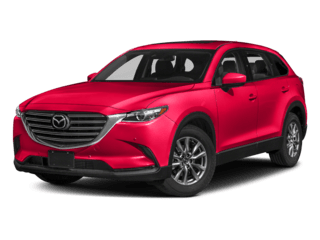 The 2018 Mazda CX-9 Touring AWD will get the job done with ease. 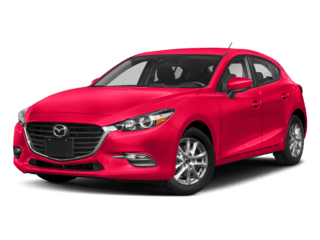 Lease for $299 a month or buy with 0% APR for 63 months. 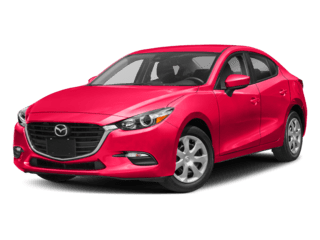 Whatever vehicle it is that you choose, we promise you won’t be disappointed in a Mazda! Visit us and get your Zoom-Zoom on! *All specials expire 5/31/2018. See specials page for full details. 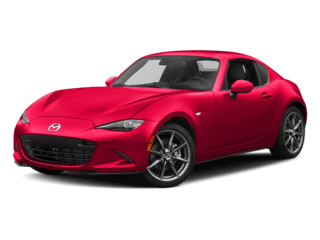 0 comment(s) so far on EVERYONE LOVES A MAZDA SPECIAL!